Any thoughts on what we should include / link to in the 'Other resources' links, bottom right? 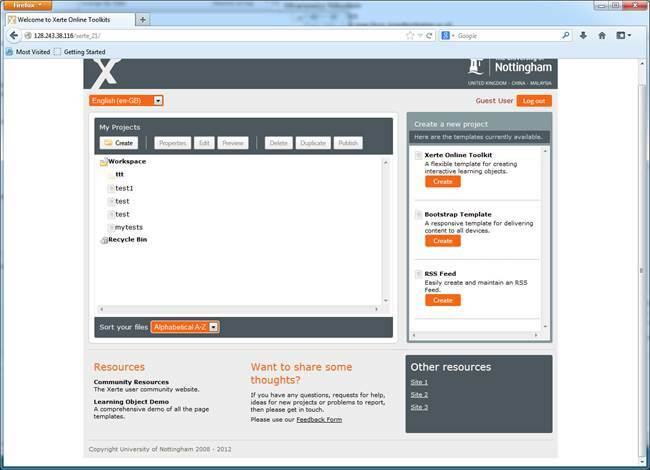 I thought maybe the Nottingham Xerte site; the techDis resources; the mailing list? Or the Xerte for Teachers list? Or the Community forums? What do you think?